Florint » Florists kept asking for Harvest Date on flowers. Now, their wish is being granted! Florists kept asking for Harvest Date on flowers. Now, their wish is being granted! Should we include an official harvest date on cut flowers? It’s an issue that has been discussed at length for a while now in our sector. A large majority of florists is in favour of the idea, surveys seem to indicate. 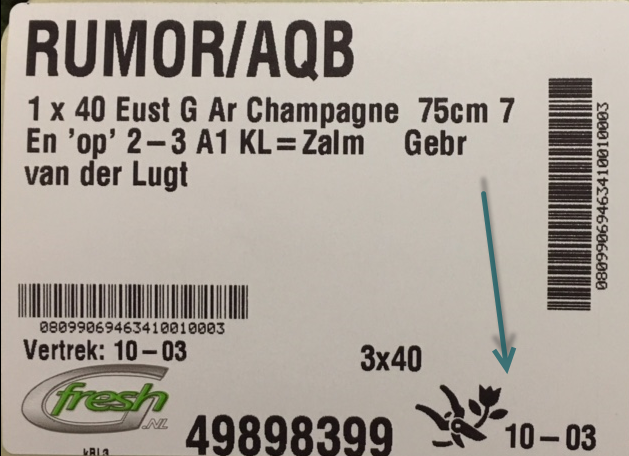 And, as of this week, the issue has suddenly gone from abstract discussion to concrete reality: Dutch flower producer consortium G-Fresh is adding a harvest date to their flowers’ auction packing! G-Fresh works with growers that are MPS-certified, meaning they produce qualitative cut flowers while also taking social, economic and environmental issues very seriously. As International Florist Organisation believes sustainability to be a truly vital issue, the MPS organisation – green sector sustainability certification experts – is a long-standing partner and member of Florint. Read more about them by clicking here. G-Fresh (short for Greenhouse Fresh) is a group of leading Dutch cut flower producers that prides itself on the directness of its business. 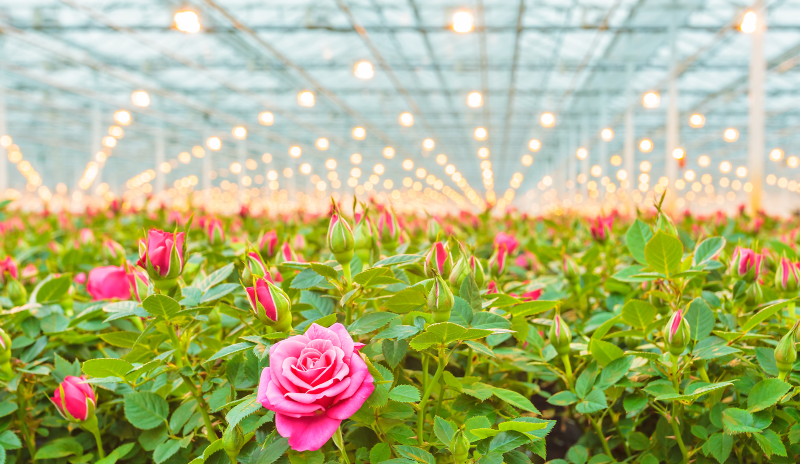 High-quality flowers are ordered straight from the greenhouse, and the logistics chain that gets them to the client is kept as short as possible.